John Rogers is a photographer living in New York City who specializes in jazz. 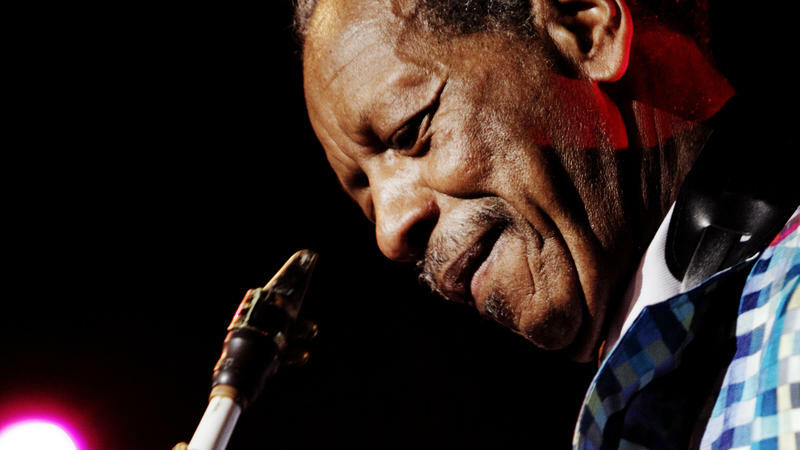 A few weeks ago, he approached NPR with the idea to document the unique connection he shared with his friend Ornette Coleman. He was working on it when Coleman died last week at 85. Rogers finished the story for us here. --Ed. WRTI's J. Michael Harrison recently moderated a very special panel that explored music known as "The New Thing" - from the free jazz movement of the 1950s and 1960s, led by innovators such as Ornette Coleman, Cecil Taylor, and Sun Ra. 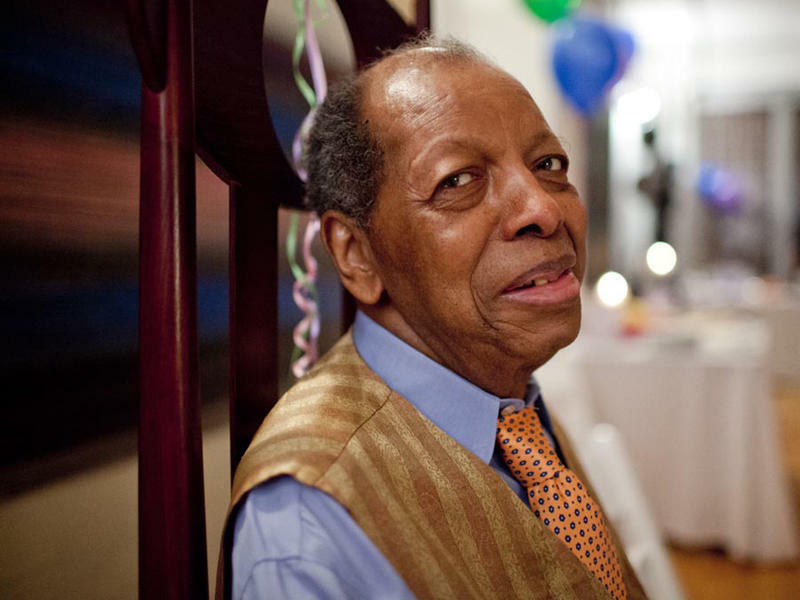 An old documentary of Ornette Coleman, c. 1986, has been restored. First link is to The New Yorker, this one to a New York Times review.